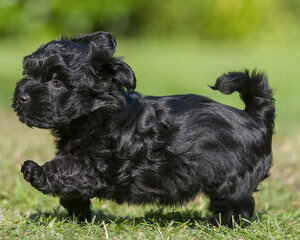 We are a breeder of Barbet dogs, our dogs life on site and puppies are born and raised in our home. Our dogs and puppies are registered with the CKC (Canadian kennel Club), microchipped, 1st needle, dewormed and a Vet Health check prior to leaving for their forever homes. Puppies occasionally to approved homes. CKC Registered West Highland White Terriers. Beautiful, champion blood-lines. Health Testing on all adults (annual eye clearances, DNA testing, hips, etc.) 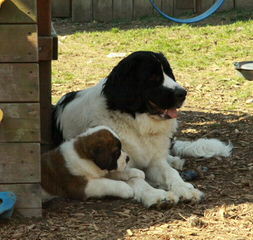 All puppies are Temperament Tested at 49 days to match up to the families waiting. 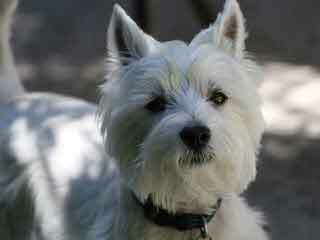 Our Westie adults and puppies are raised in our home and we only plan approx. 2 litters per year. 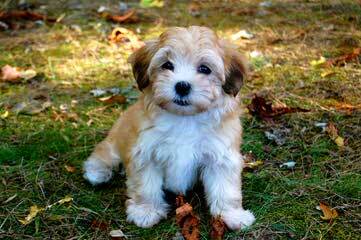 Puppies are typically spoken for before birth.